My names is Latrivia Welch, and I am the godmother of the Russian Mafia Romance genre. 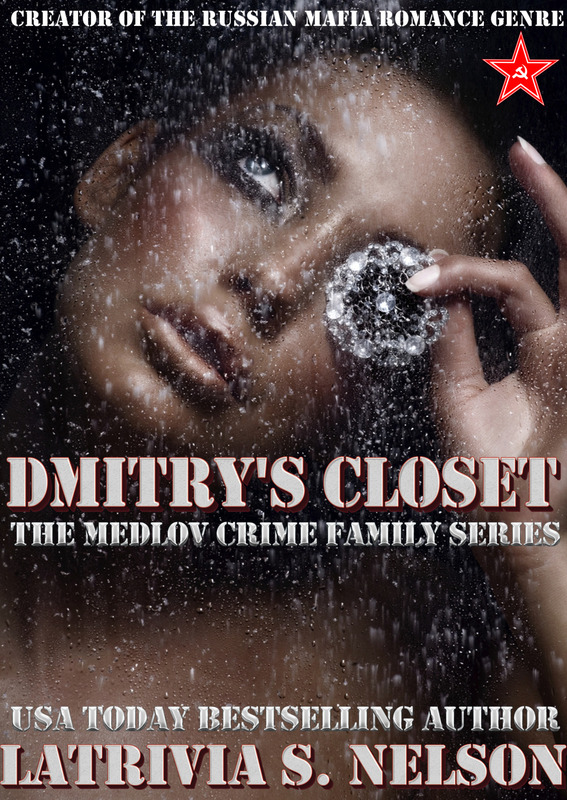 In 2010, I released Dmitry’s Closet, the first book of the Medlov Crime Family Series. This book was a dark romance/ action-adventure set around an African-American virgin who had recently graduated from college, Royal Stone, and the Czar of the Russian Mafia underworld, Dmitry Medlov. He was a seven-foot blonde billionaire mobster from the ghettos of Kopotnya, a district in Moscow, Russia who had been accidently released from prison and after a planned assassination fled to London England and eventually to Memphis, TN. Along the way of his awesome journey through young adulthood, I introduce his sociopathic brother, Ivan Medlov, his devoted friend and second in charge, Davyd, and a host of clever men and women from Angola, Africa to the halls of Oxford, who truly articulate the migration of organized crime from the Eastern bloc to Western Europe and finally to the US during the fall of the USSR and the rise of the Vory v Zakone and other factions like it, internationally. Dmitry is very unique. He is multi-dimensional character who realizes his shortcomings, but truly maximizes on his potential and his strength – hence the anti-hero that everyone loves. He’s the ultimate alpha male and all it takes is one chapter for you to see that about him. His ambition and his compassion are what propelled him from being a poor, struggling soldier in the mafia to a billionaire Czar with international reach and fame. But his love for his younger lover, Royal Stone, and the growth of their union by marriage and children, including an awesome set of twins, is what makes him the type of man that women like to read about. When I first wrote this book, there was nothing like it out there, and I was told by quite a few major book reviewers and literary agents that the idea was too far fetched and far too unorthodoxies. Just check out some of my reviews on Amazon back in 2010. WOW! Eight years later, I have written over 20 books around the Medlov Crime Family and hundreds of authors have written hundreds of books since I introduced the concept. 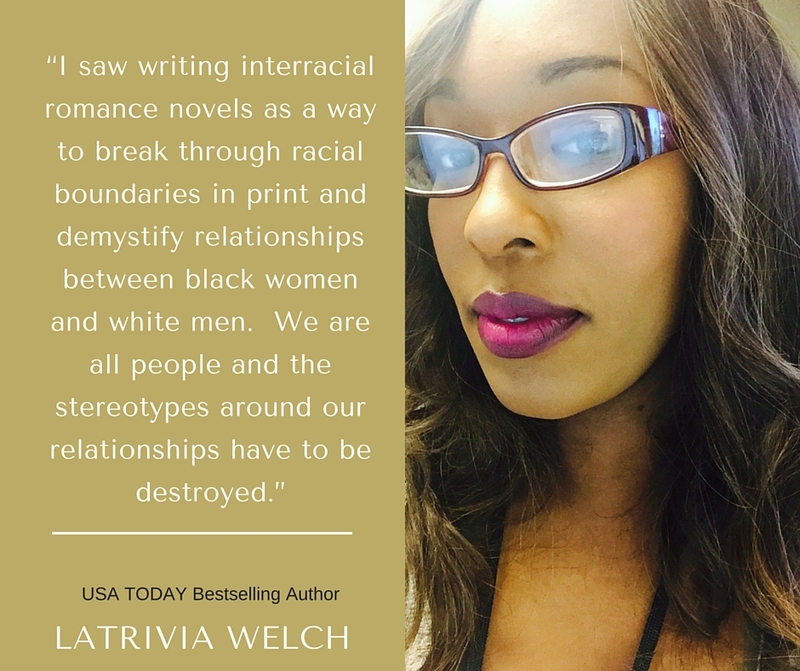 This includes other African-American women authors who expanded the bwwm Russian mafia craze and the main stream white heroine/white hero stories that are out there produced by white female authors who took the concept across the aisle. Now, Russian Mafia Romance is wildly popular. Back then, it wasn’t widely popular to romanticize this particular lifestyle and to marry it with strong, African American, was even more farfetched. It was nothing that the major publishing houses had considered or dared touch. However, the fans supported the work. 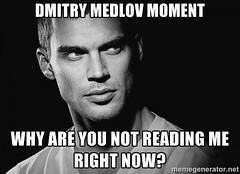 We went from 50 readers to over 50,000 to many more for the Medlov Crime Family, who had dubbed themselves Medlovians. Our collective success has been because of each of these women. The women who bought the book, read the book, reviewed the book, suggested the book, posted the book online, gave us all an opportunity to connect with them and create something special. THANK YOU!! SPASIBA! I’m very proud of the genre, very proud of how it has grown, but it’s important to me for people to know where it began. With an author who couldn’t get traditional backing or attention and decided to become an indie author with a very bold statement. Believe in yourself and your work and you can make it happen.